The tube goes from the air filter box to the emissions pump. 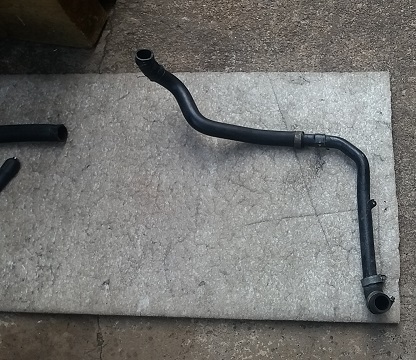 If the hose fails it can be replaced for less than £10, not the £100 that BMW want. ECS Tuning - their price is usually very close to the BMW price. 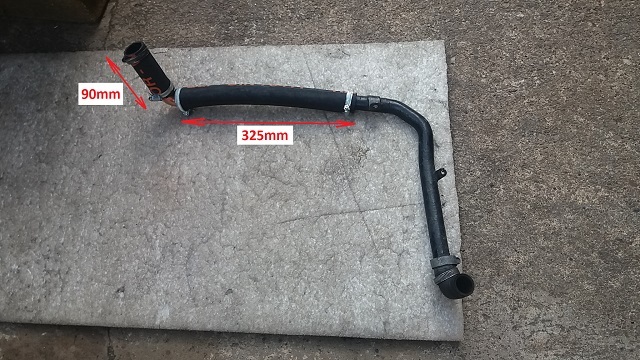 Use 28mm radiator hose (500mm length found on eBay for £4), some jubilee hose clips and a 28mm copper elbow from B+Q (£2.13). The removal and refit is a bit of a faff, but the best way to do the job should be obvious to anyone who attempts it.